Rozsa Gaston writes playful books on serious matters, including the struggles women face to get what they want out of life. She studied European history at Yale, and received her Master’s degree in international affairs from Columbia University. She worked at Institutional Investor, then as a hedge funds marketer. 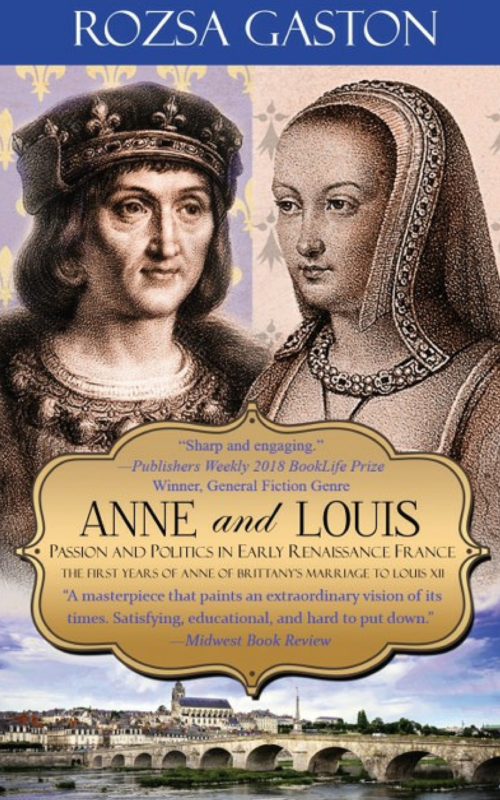 Gaston lives in Bronxville, NY with her family and is currently working on Anne and Louis: Middle Years, Book Three of the Anne of Brittany Series. 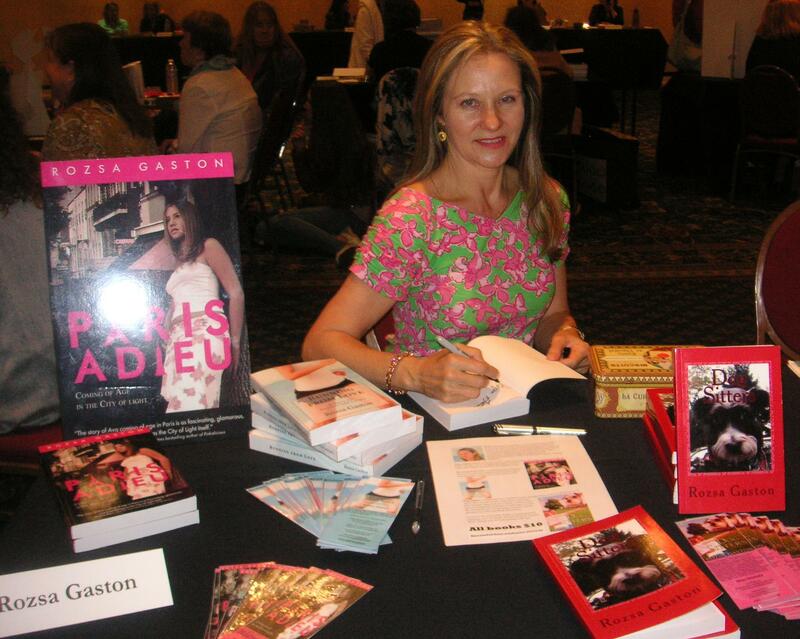 Hello readers – Here I am in Bronxville, New York, slaving away at my computer, working hard on getting the Ava trilogy out to you as quickly as possible. What’s the Ava trilogy you may ask? It’s the adventures of Ava as she gets up off her chaise longue and dives straight into the pool of life. Paris Adieu is part one of the Ava series, written, published and waiting for you to read and review. Black is Not a Color is part two of the Ava series. Ava is back in New York, pursued by Pierre but caught up in the worries of full-time care giving for a father she has never really known. As her father’s hold on this mortal coil loosens daily, Ava discovers sacrifice is the flip side of love. Is she up to this job? 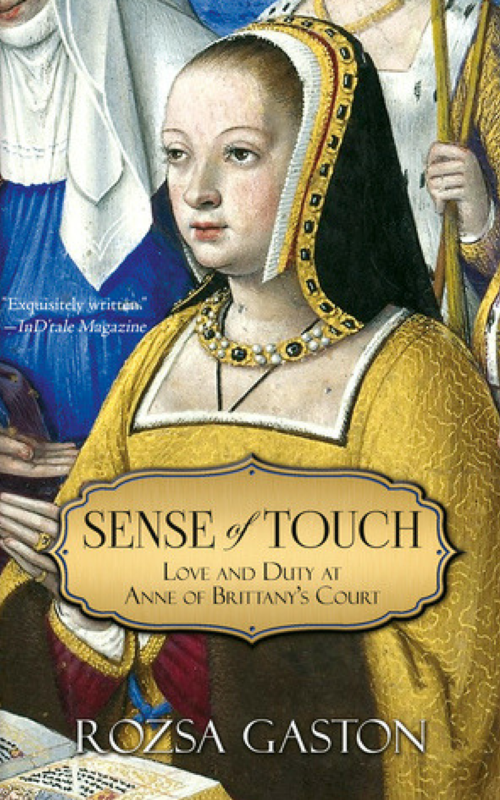 Then there’s Sense of Touch – prequel to my Anne of Brittany Series. 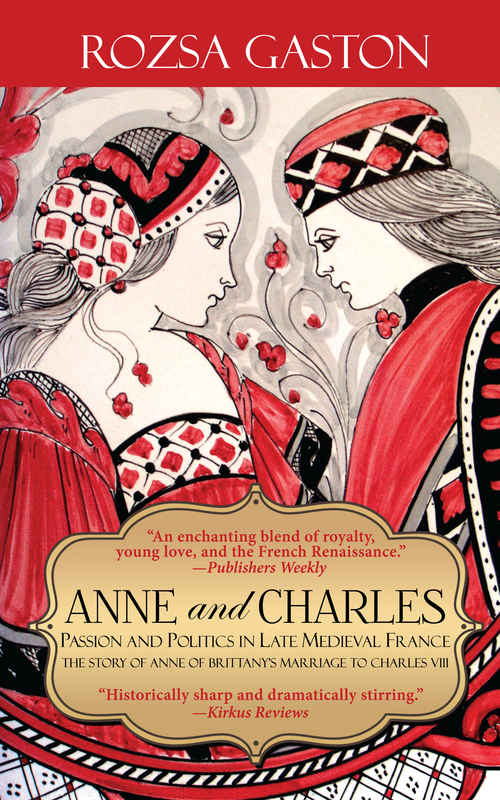 A blend of fact with fiction, this medieval romance accurately recounts the details of Anne of Brittany’s time as queen of France from 1497-1503 while weaving a fictional story of forbidden love between one of Anne’s maids of honor with a horse trainer engaged by the king. Must get back to work, darlings. Please sit back with one of my books and enjoy, then visit here again and tell us all about what you thought. What you really thought. Really. Au revoir, mes amies. Visit my blog FineWinesFineQuotes for a little wine talk, when you’re in the mood. Rozsa Gaston writes playful books on serious matters. Women getting what they want out of life is one of them. Rozsa studied European history at Yale, then received her master’s degree in international affairs at Columbia. In between, she worked as a singer/pianist in New York, London, Paris, Tokyo, Corfu, and Abu Dhabi. She lives in Bronxville, NY with her family.